Galesburg continues to serve as a hub for rail transportation. Its storied history is celebrated the annual Galesburg Railroad Days festival. 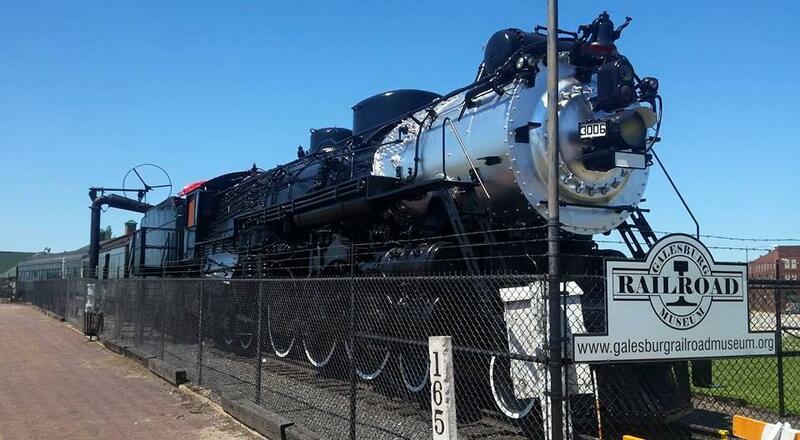 This engine #3006 is a 1930 Baldwin locomotive that currently anchors the Galesburg Railroad Museum collection. 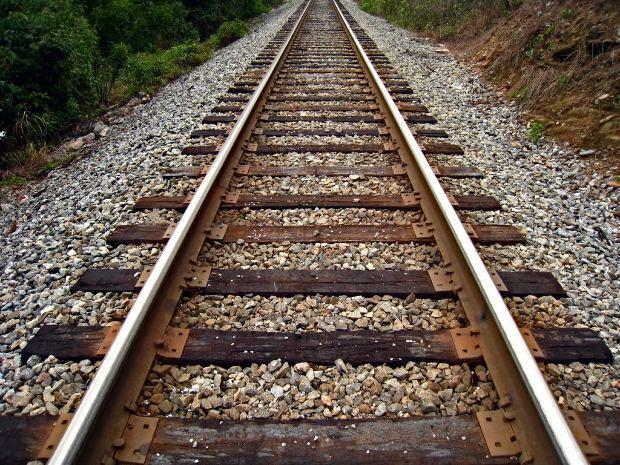 Officials say construction on a national railroad museum in Galesburg won't begin until 2019. Organizers for the National Railroad Hall of Fame are still raising money through a capital campaign. The goal is to raise $30 million to build the facility, which includes exhibits and an exterior plaza. Construction is expected to take up to two years after the groundbreaking. Federal officials designated Galesburg as the site for the national museum in 2003. A community campaign raised about $1.5 million in 2006. Officials won't release current fundraising figures. National Railroad Hall of Fame executive director Julie King says the campaign totals will be announced when 80 to 90 percent of the money has been pledged. King estimates that'll occur in 2019. Organizers of a four-day event celebrating a western Illinois community's railroad heritage are looking to again boost attendance.